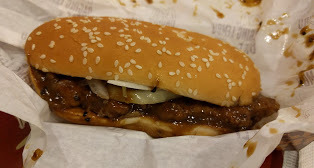 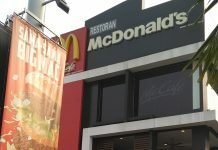 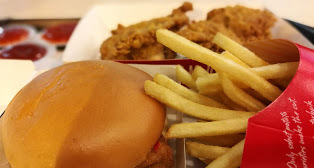 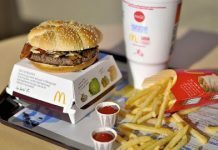 McDonald’s Giant Shah Alam is one of the world’s largest restaurant chains, primarily McDonald’s menu… hamburgers, cheeseburgers, chicken products, french fries, breakfast items, soft drinks, milkshakes, wraps, and desserts. 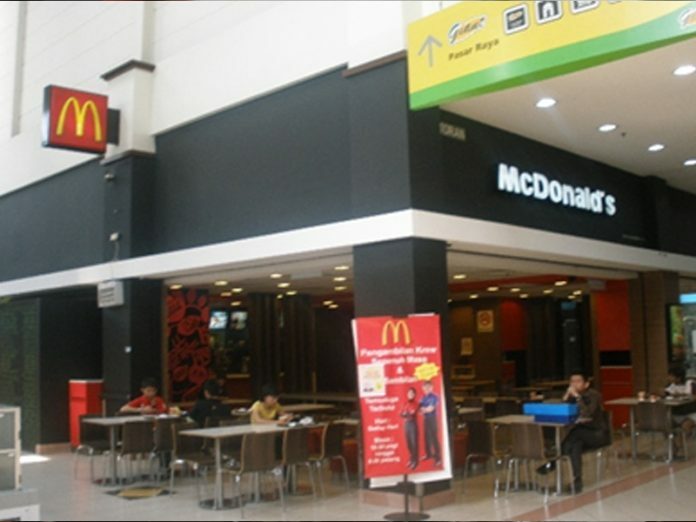 McDonald’s Giant Shah Alam continues to strive to provide quality services and products. 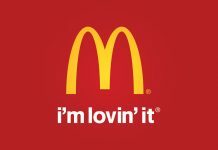 Classic, long-running fast-food chain known for its burgers, fries & shakes.